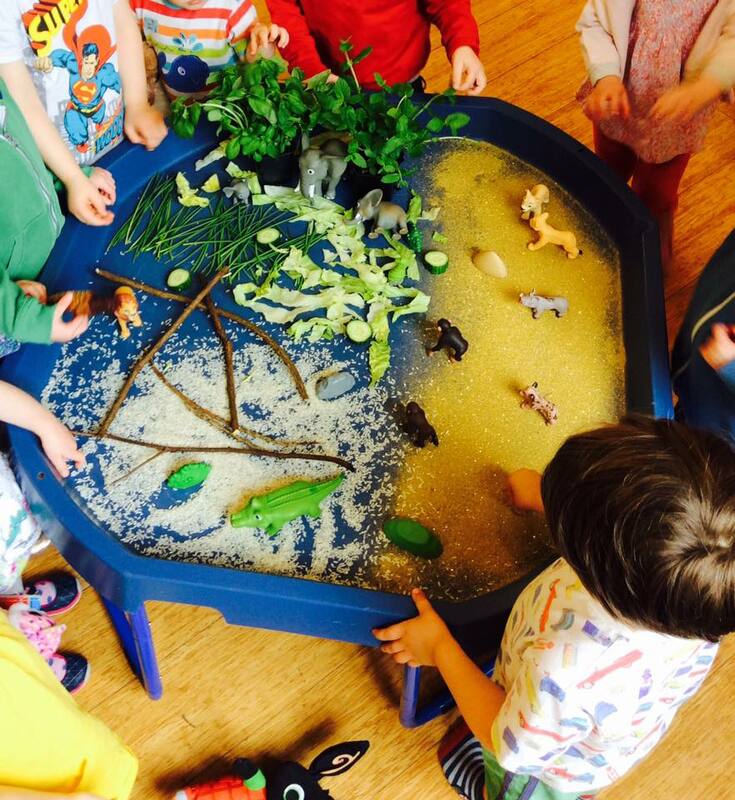 Our Child Centred Approach means that the nurseries are planned to enable us to meet the individual needs of the children. 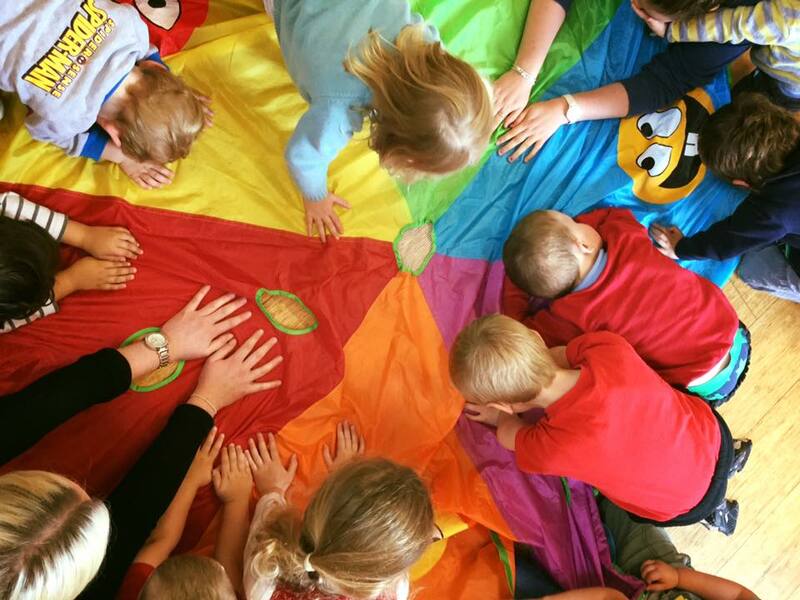 We actively promote creativity, music, storytelling, sensory and heuristic play to encourage children to develop and learn in a stimulating and fun environment. Starting at Nursery is a big step in a child’s life and we are here to support both children and parents/carers and make this move as easy and enjoyable as possible. Key persons will be working with you before your child’s first day, organizing settling in sessions so you and your child get to visit the nursery and spend time with staff and children. On your initial visit we will ask you for lots of information about your child such as favourite toys, food, sleep routines, dislikes etc. Having this information means we can prepare for their time at Nursery. On the second visit you may wish to leave your child for a short time, say 30 mins, to help them get used to being at nursery. All children are different, so if you feel a third visit will be beneficial, we will book one in, settling in visits are free of charge and there to support the transition from home to nursery. Your child’s key person will be with you all the way and will be able to answer any queries you may have.